Melon (Cucumis melo) is a one-year-old plant, considered by some as fruit, and by other as vegetables. 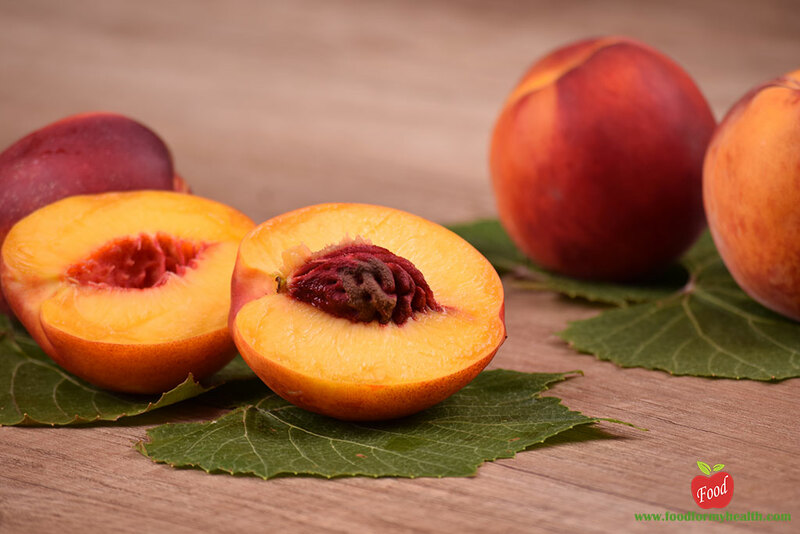 The fruit is an oval shape and is the inner part that we eat but also seeds and root are healthy. Juice, compotes, marmalades, fruit salads, are made from melons. It serves as a cold appetizer with prosciutto and is added to dishes with chicken and seafood. 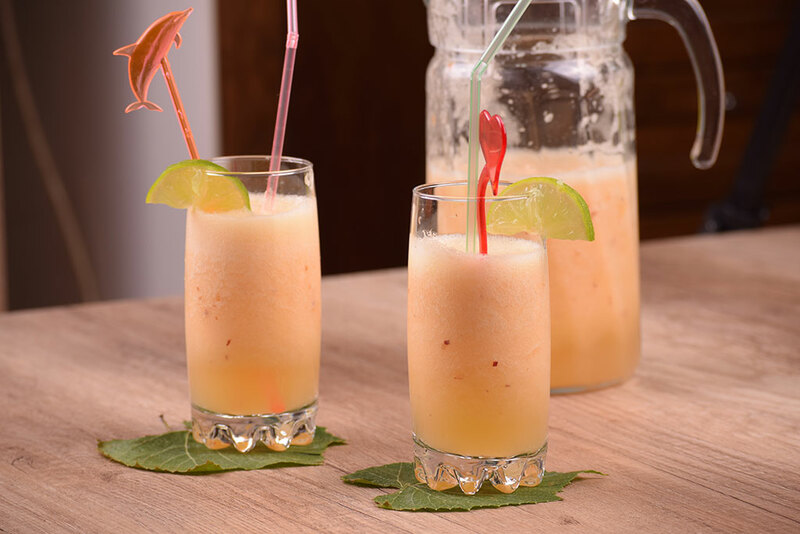 Opinion about its origins of the melon is divided and it is not known whether it originates from Asia or Africa. In China, was known 1000 years BC. Ancient Doctor the Hippocrates advised people with bad digestion to eat a slice of melon sprinkled with wine before the meal. 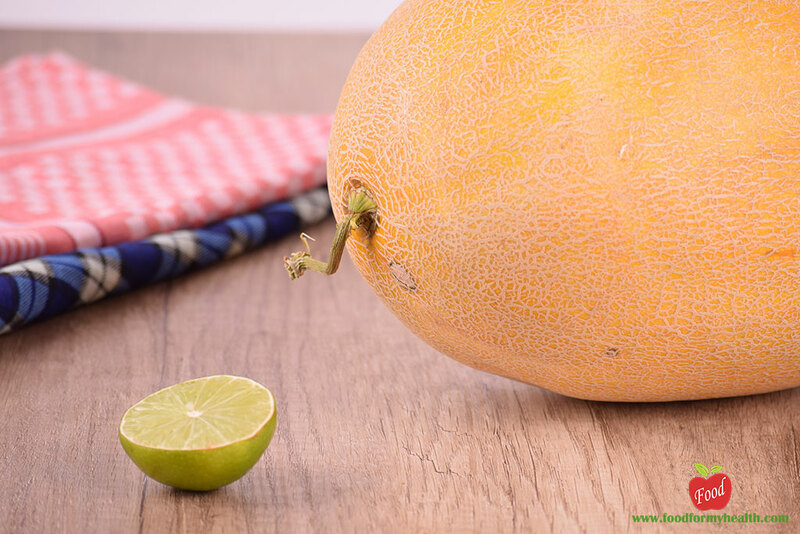 The Egyptians, the Romans and the ancient Greeks regarded the melon as a delicacy, and the first to start intensively to cultivate melon were French. 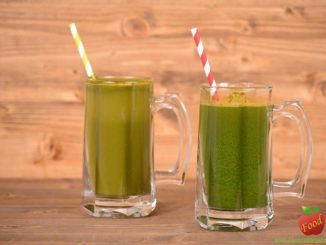 With this recipe you will get a real vitamin bomb that you can consume as a breakfast or snack. 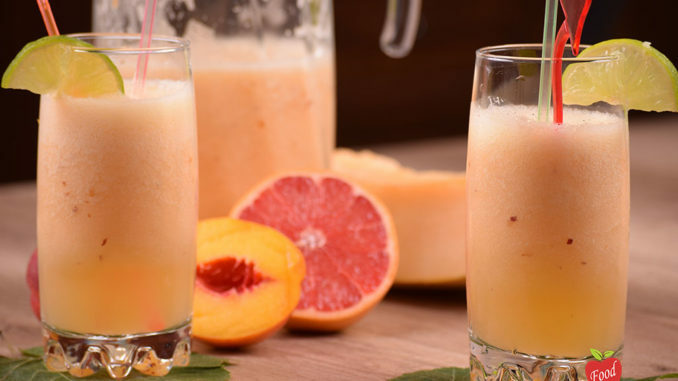 From dishes you will need only a blender and juice cups. 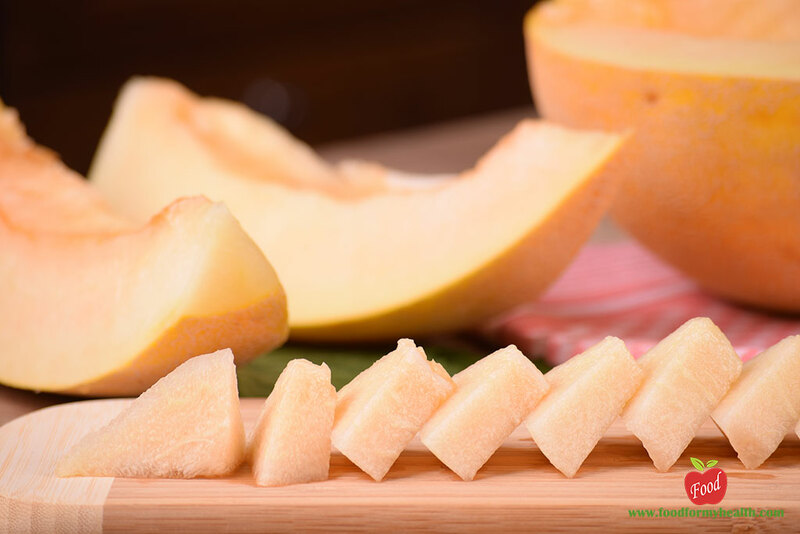 Peel the melon and cut into small cubes and do it the same for the peach. 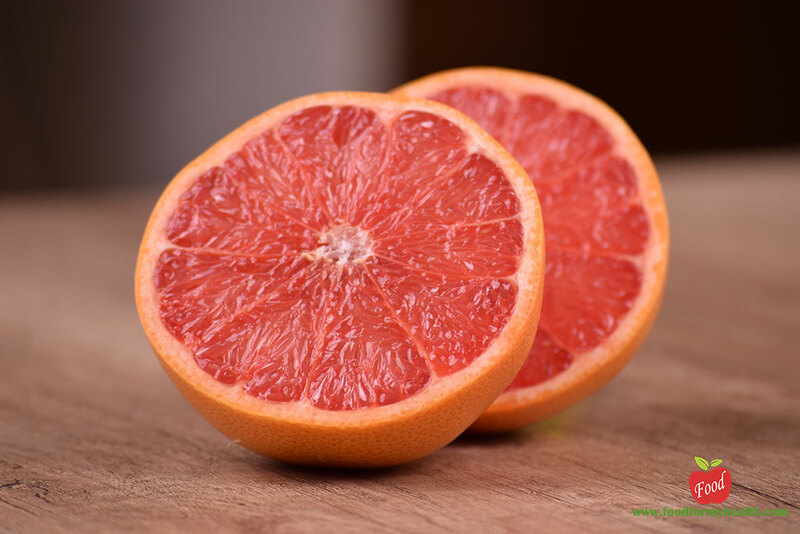 Squeeze the lemon and grapefruit to get the juice. 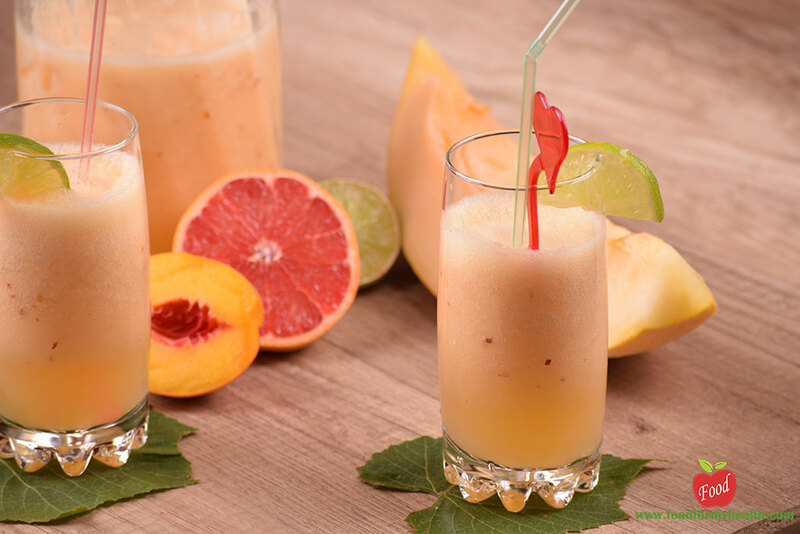 Place the melon, peach, lime and grapefruit juice in blender or food processor and blend until smooth. 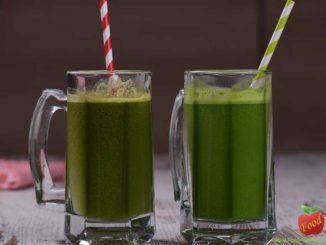 This juice is completely natural and must be consumed during the day. If you make a larger quantity, keep it in the refrigerator, but not longer than 24 hours. Depending on the taste you want to get, you can add honey, brown sugar or some other sweetener.